My name is Claudio D'Ovidio. I live in the "Patagonia", a wonderful place in the south of Argentina (South America). Aproximately one year ago I purchased a car that in Argentina was produced by IKA ("Industrias Kaiser Argentina" that means Kaiser Industries of Argentina). 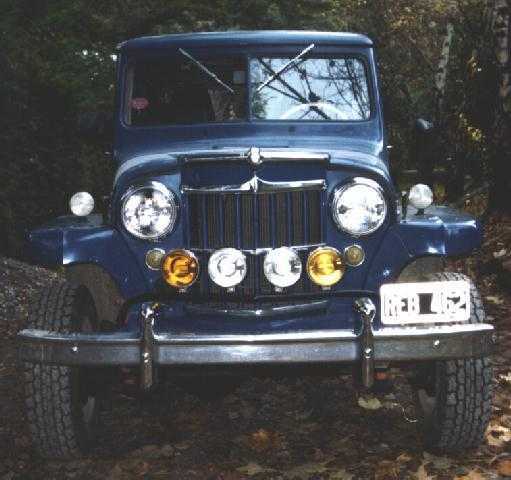 As you know when Henry J. Kaiser purchased Willys-Overland in 1953, he also began the production in Argentina and in Japan of his models. I belive that the first model produced here, was around 1957. 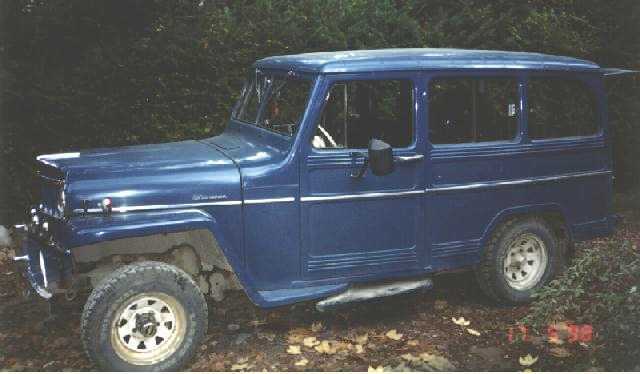 My Wagon is a 1959 model, it's 4WD, has less than 45,000 milles and I obtained it from the first owner (it seems a miracle, doesn't? ).